This 7“ is a total must-have for the upcoming summer as well as for those rainy days that need some brightening up! The A-Side delivers a top-notch Modern Soul Song that originally has been published in the early 1970s. 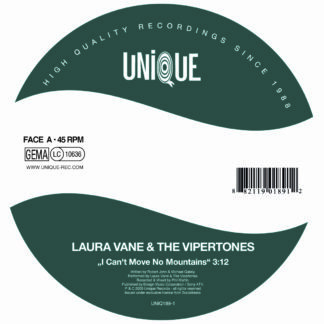 Since the original version of Move No Mountains by Margie Joseph has been released at least half a dozen artists covered the track. 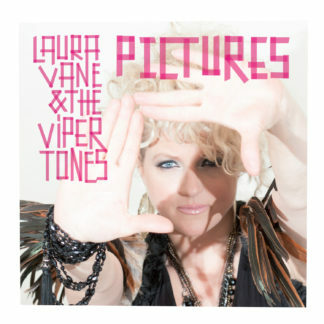 Laura Vane and the Vipertones’ version is definitely one that will fill any dance floor in no time! Tight and brisk! 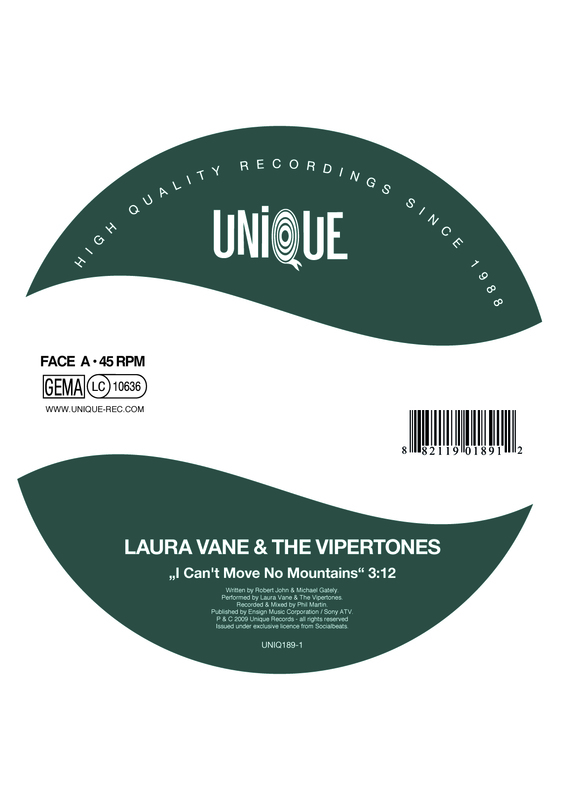 It’s a really charming mid-tempo track that brings out Laura’s powerful voice to the max! 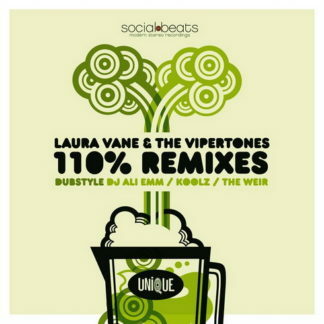 On the flipside you will find a Nu-Funk remix of Laura Vane & The Vipertones’ original track 110%. 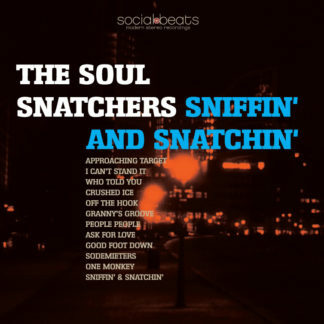 Draaikolk (aka bass player Ton van der Kolk) gives an extra twist of funk, adding Phil Martin’s rolling drums, pumping bass and a touch of Marco Hijl’s magic on tenor sax to keep pleasing dance floor demand and the b-boy scene.